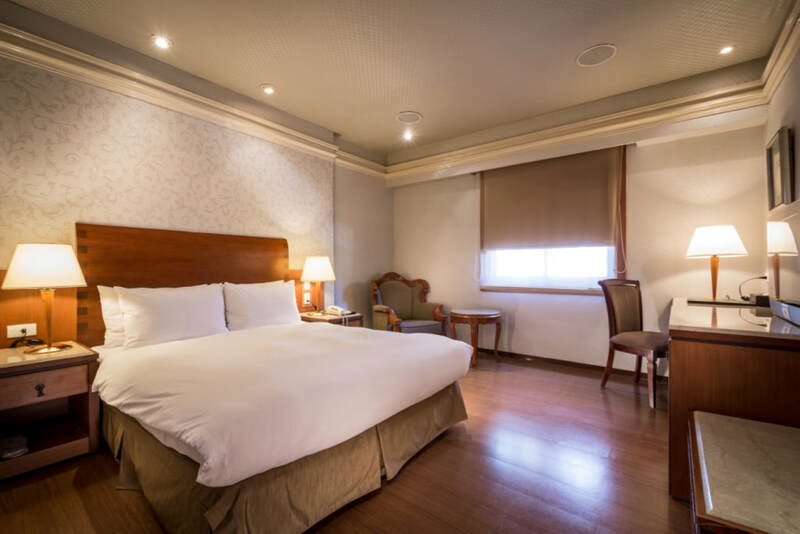 Erin Hotel is a business district of Taipei City, located at Songjiang Rd. 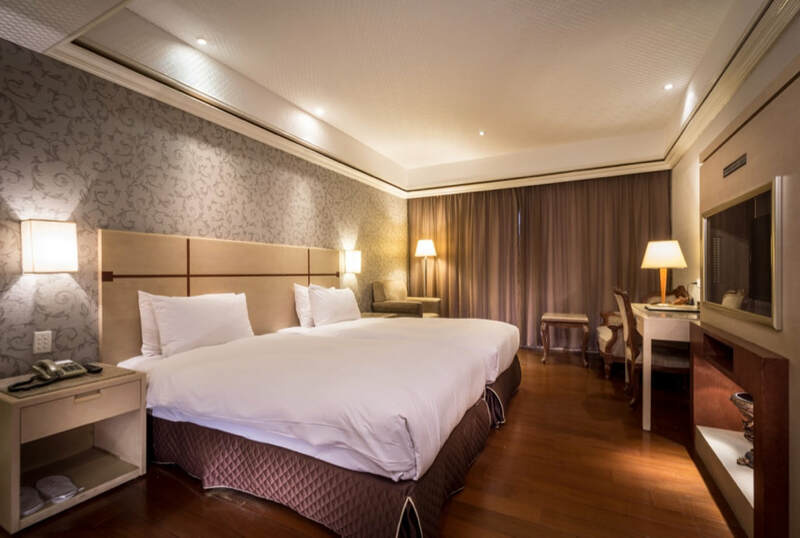 Zhongshan Dist. 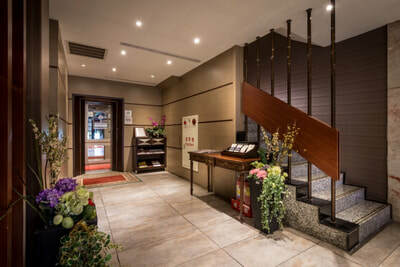 next to Siping St. Park, and designed in Japanese-Style and new decoration for building. 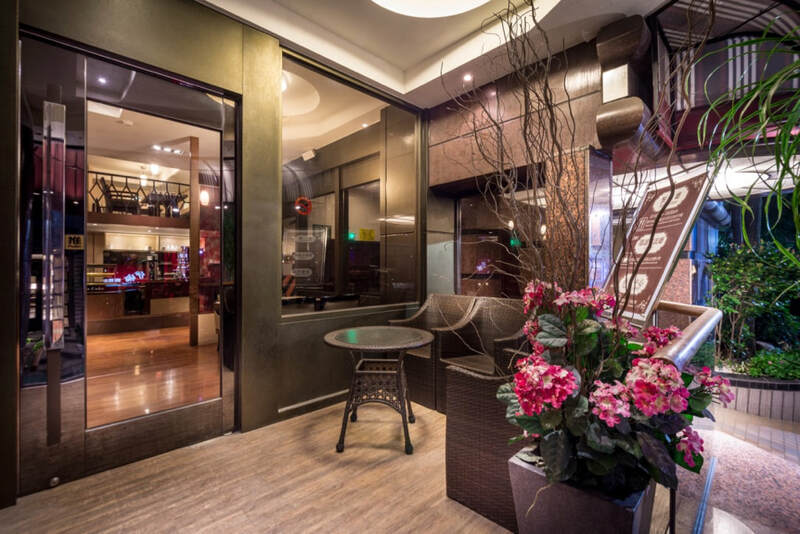 Great location for you to enjoy shopping and relaxing. 70 cars spaces are available. DVD player and cable are in each room. 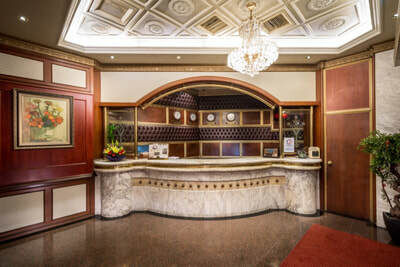 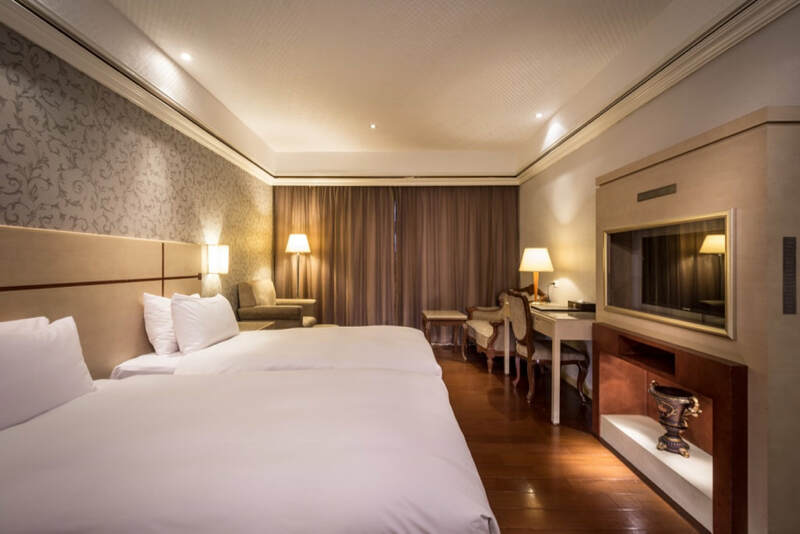 For Sightseeing and business in Taipei, Erin Hotel is the best choice for your stay. 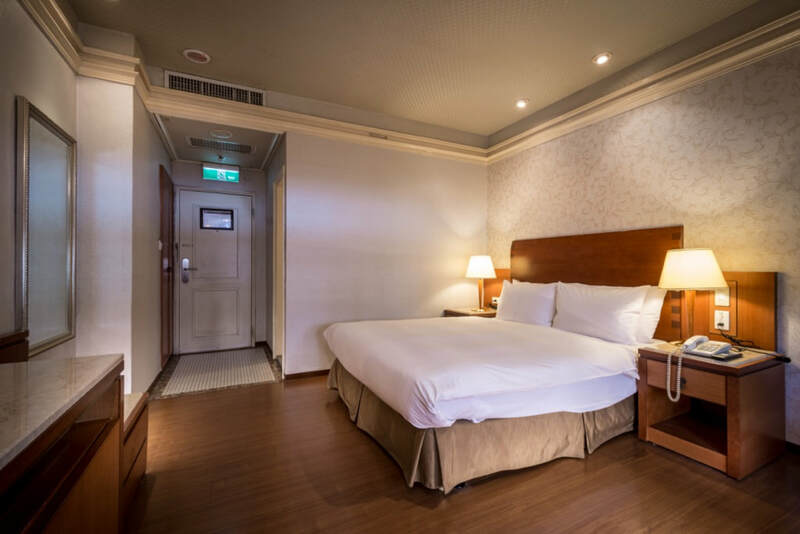 2.By MRT: Taipei Main station to ZhongXiao Xinsheng station by MRT Luzhou line, then transfer to Songjiang Nanjing ,exit at no7and turn right to LN123, 2-3minutes by walk.